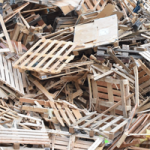 Convert a stack of wooden pallets into mulch. 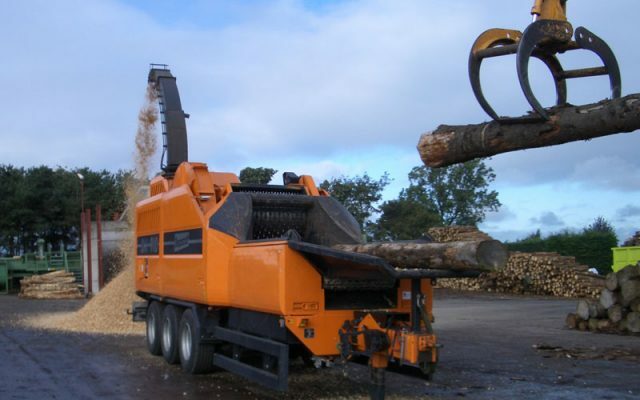 Grind clean dimensional lumber into animal bedding. Process a heap of mixed wood waste into fuel chips. 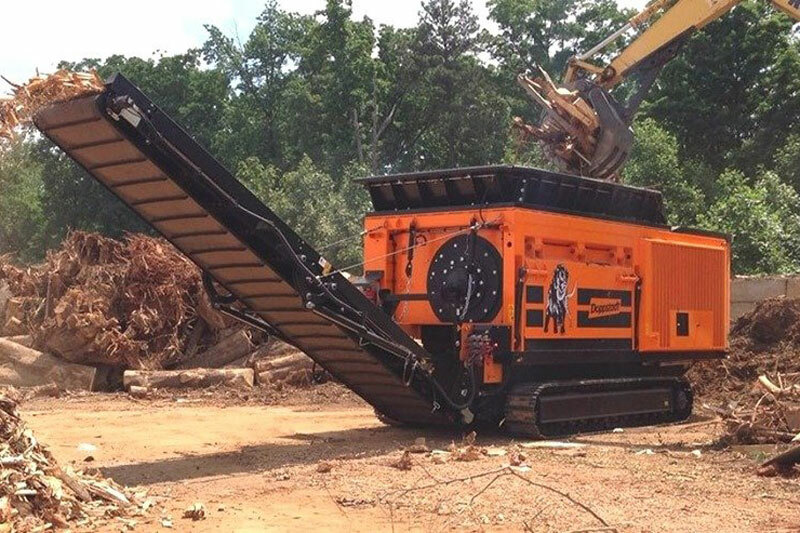 Ecoverse offers the equipment and expertise to help. 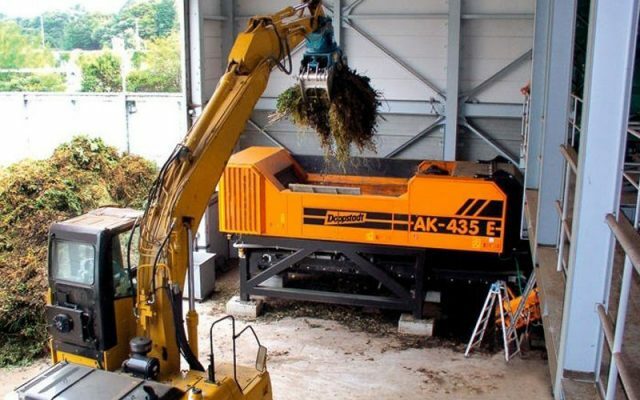 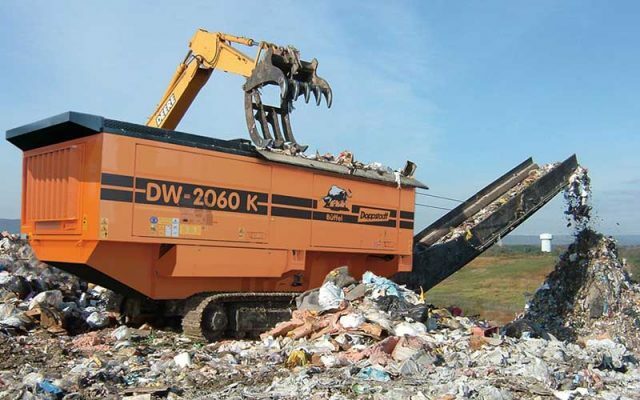 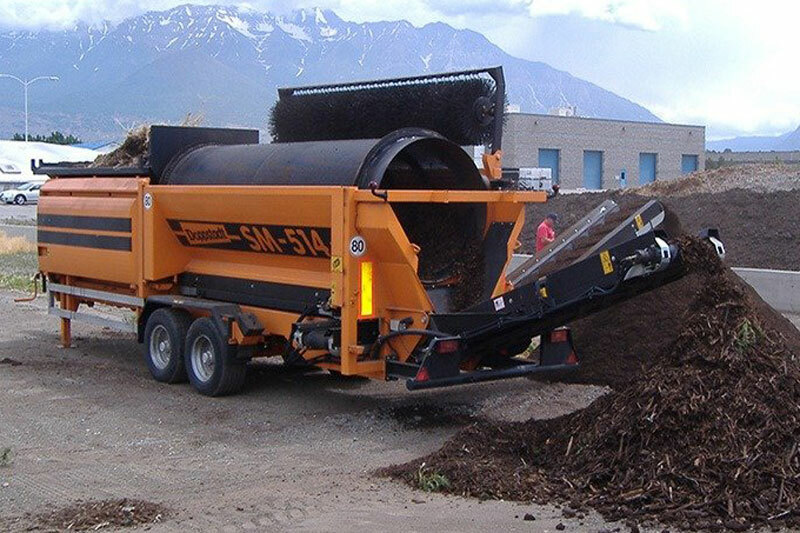 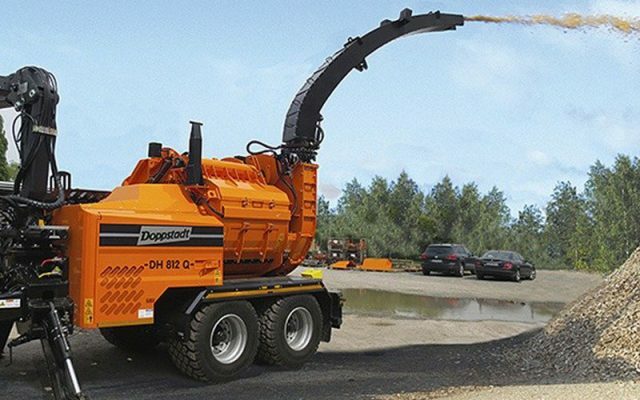 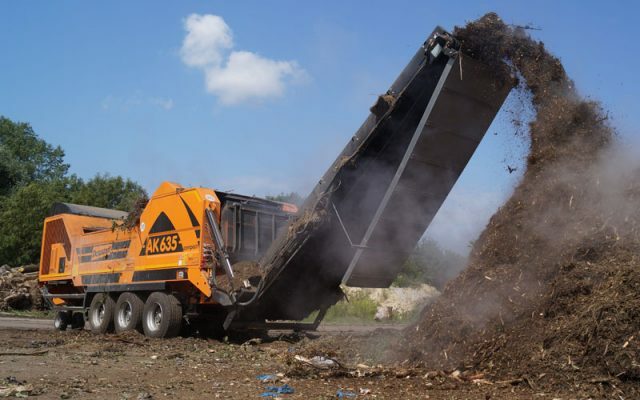 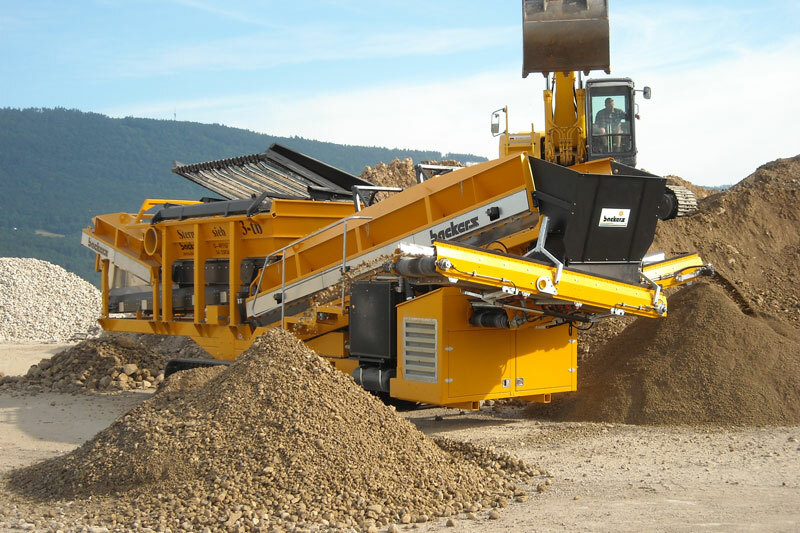 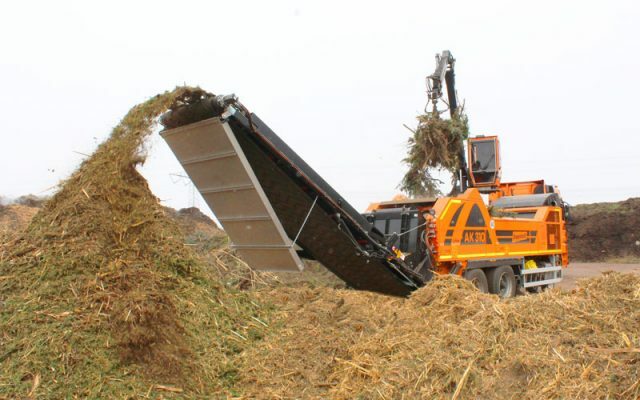 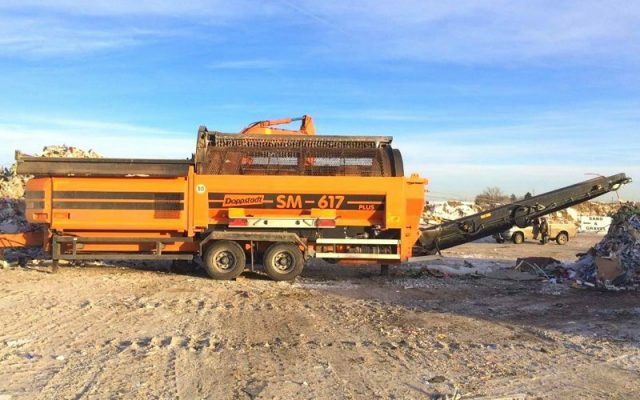 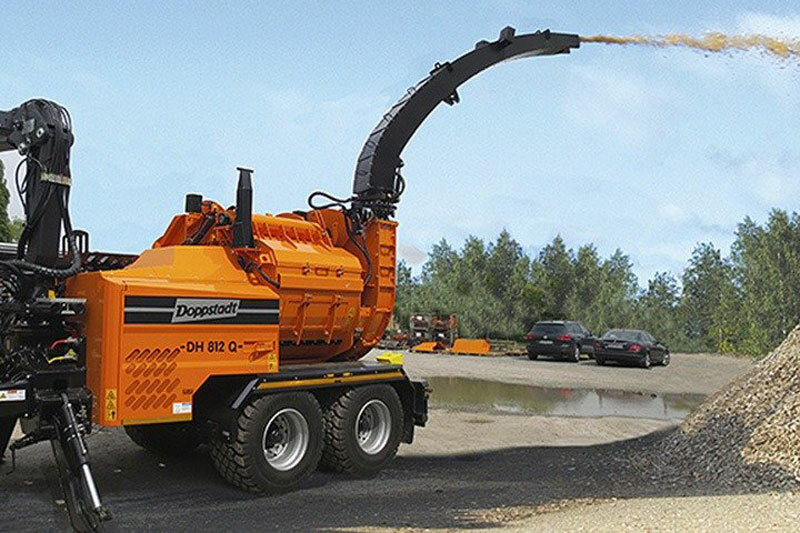 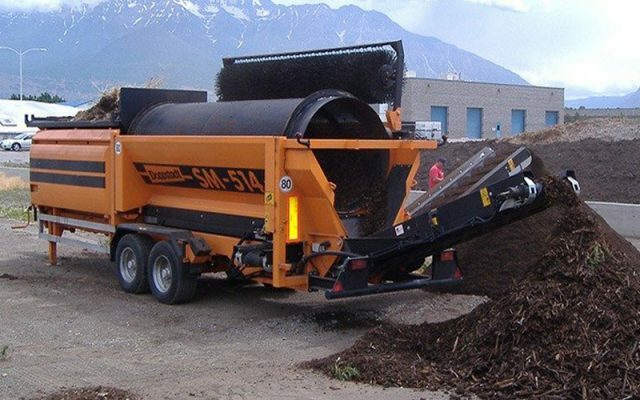 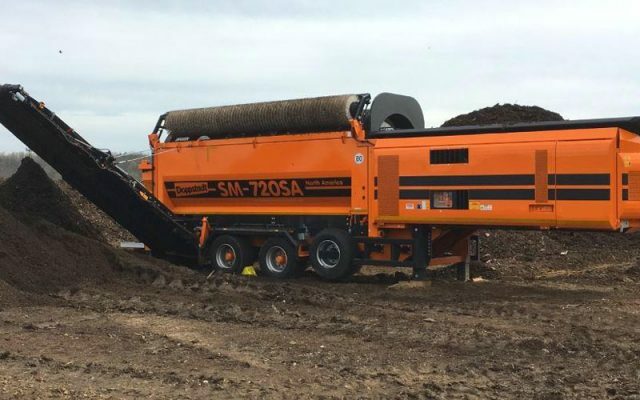 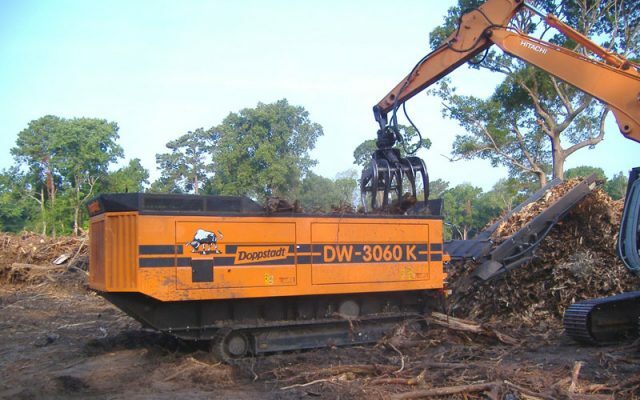 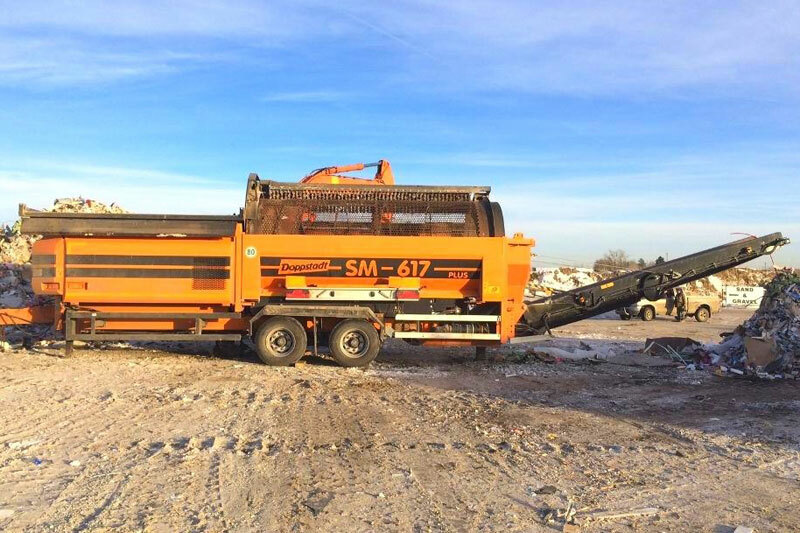 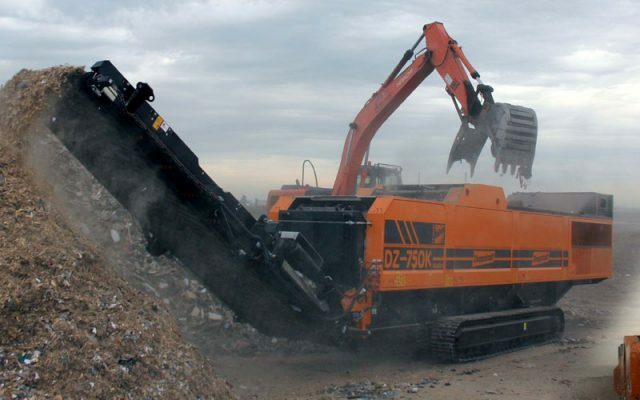 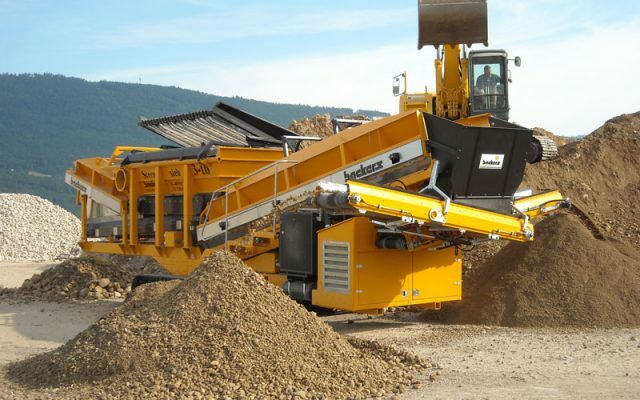 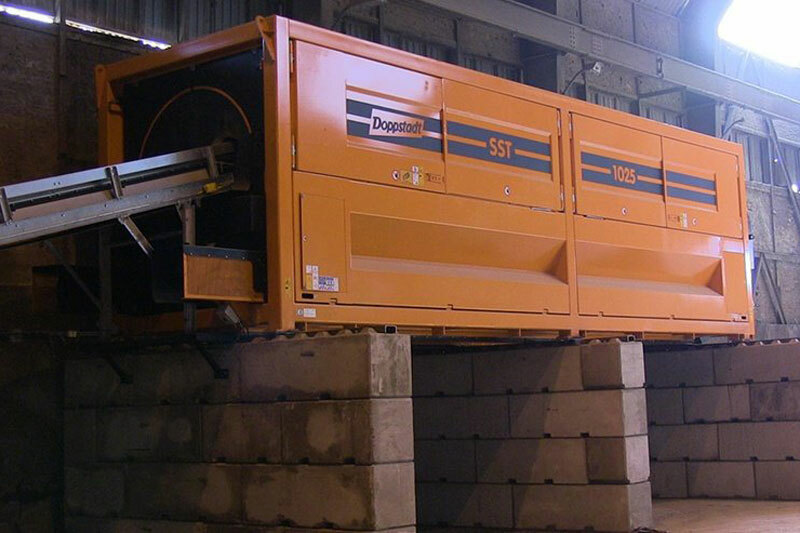 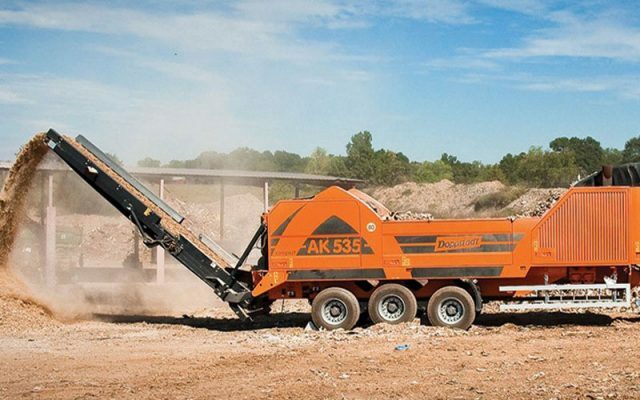 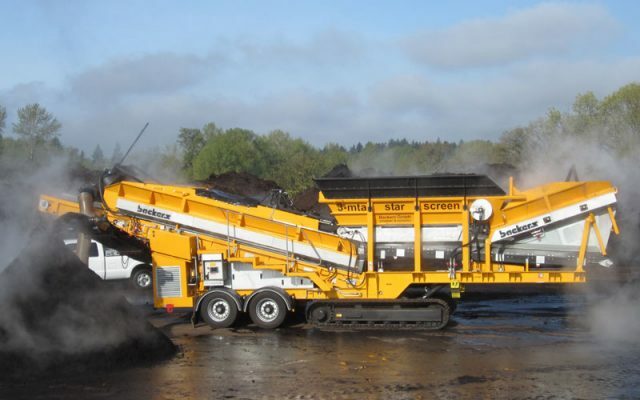 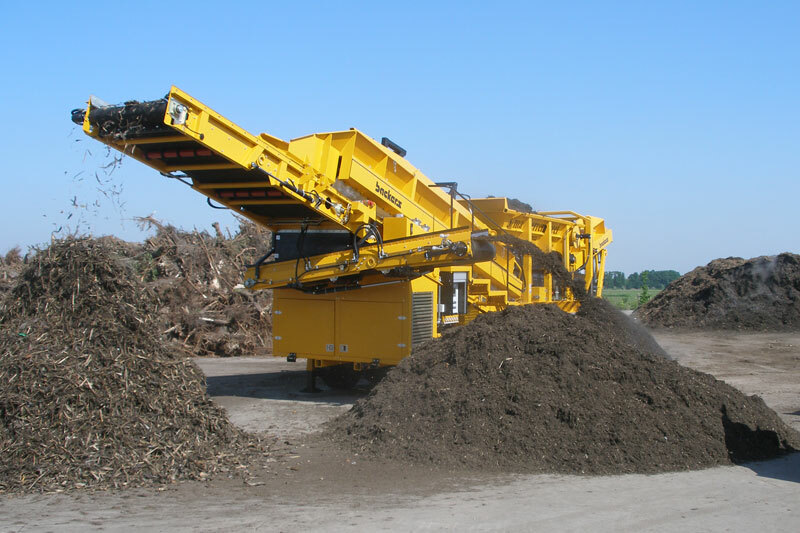 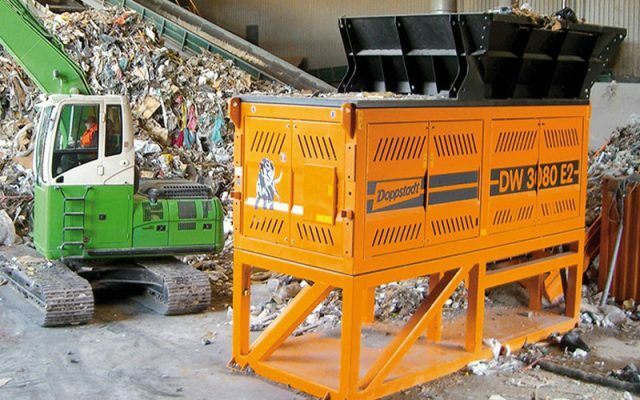 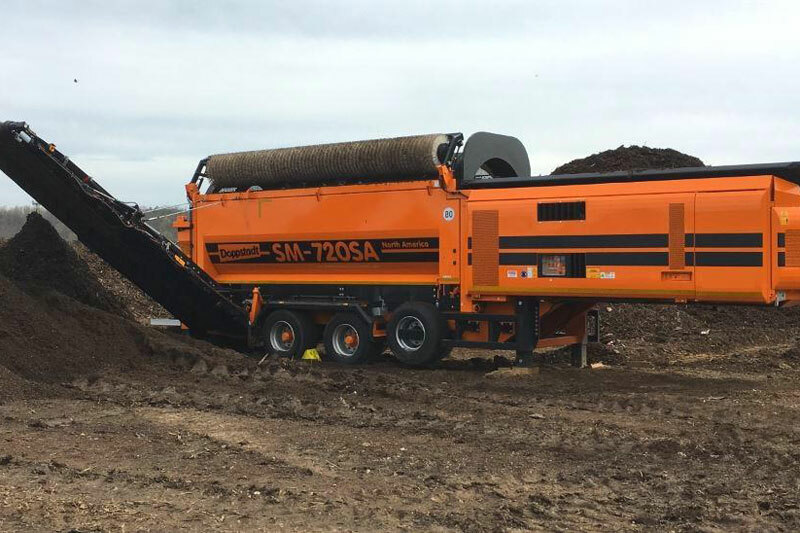 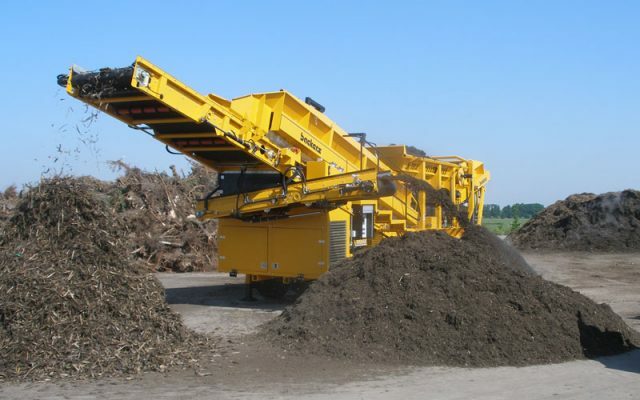 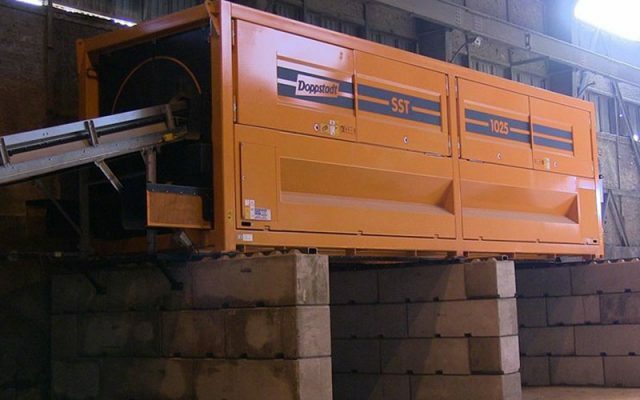 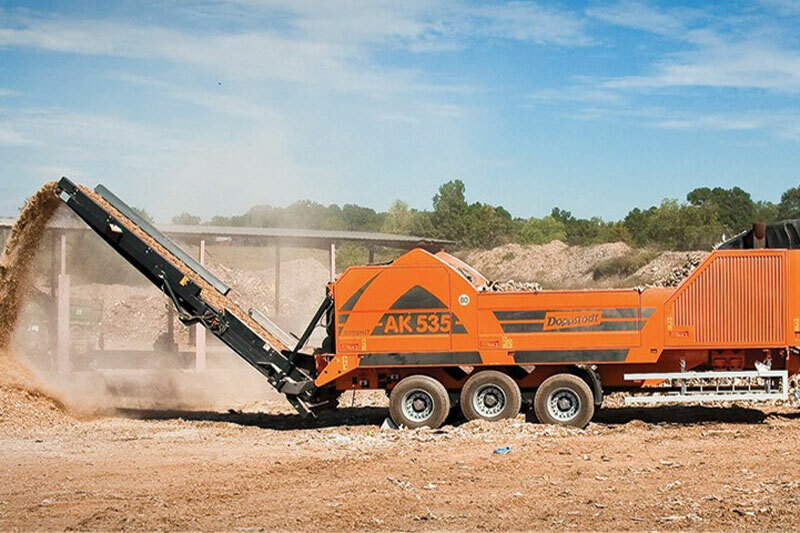 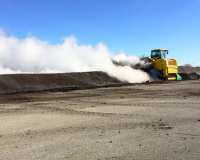 Doppstadt DW primary shredders and AK high-speed grinders deliver fuel-efficient performance and high-volume capacity. 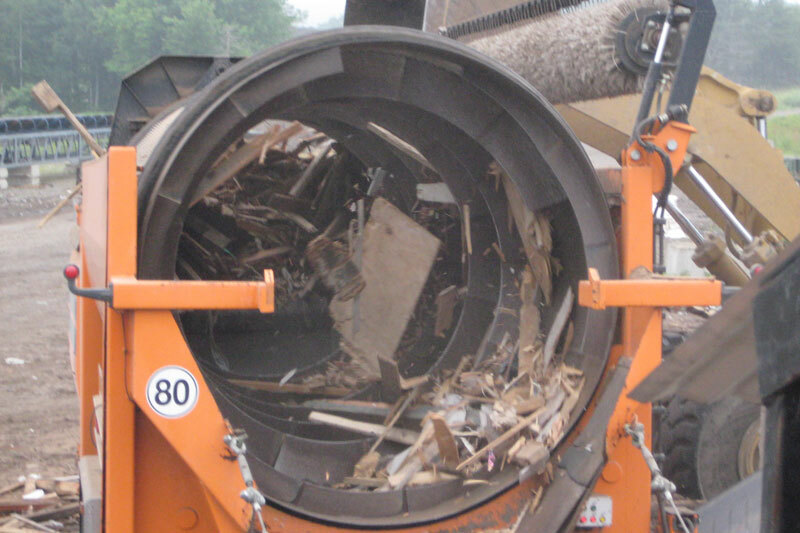 Optional magnets can be added to remove metal contaminants for the highest quality finished product. 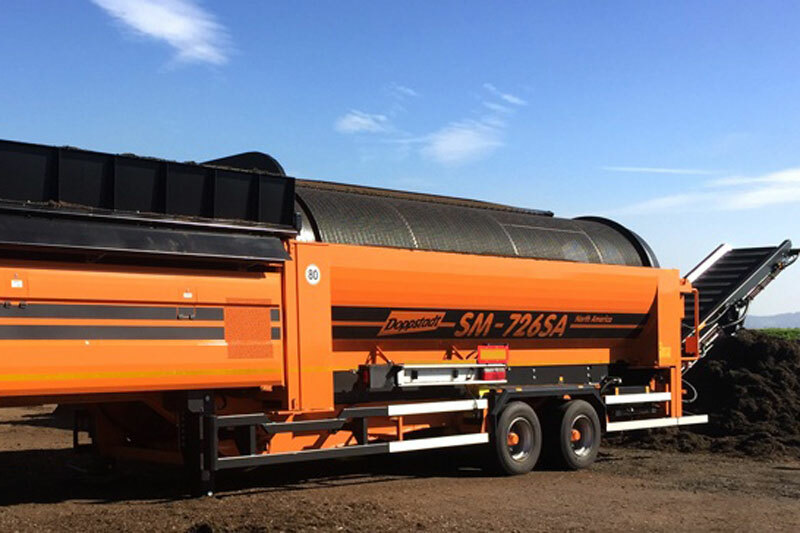 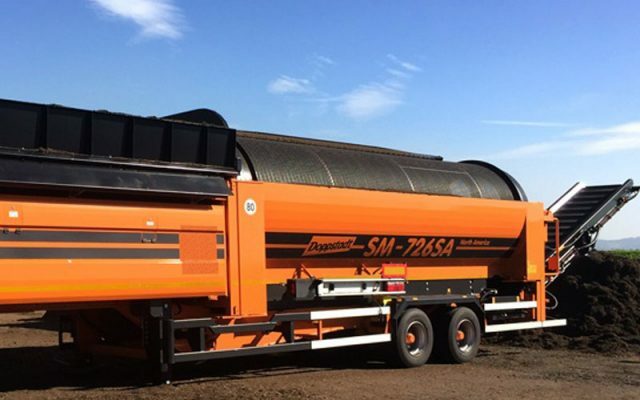 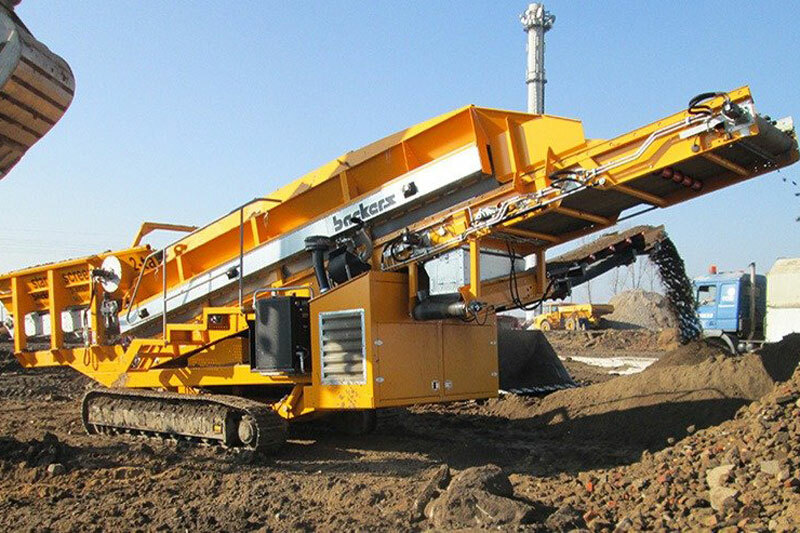 Doppstadt SM trommel screens out the fines for a biofuel ready end product. 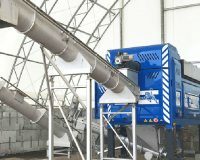 The Backers star screen can handle volume and precisely separate into 2 fractions or 3 fractions. 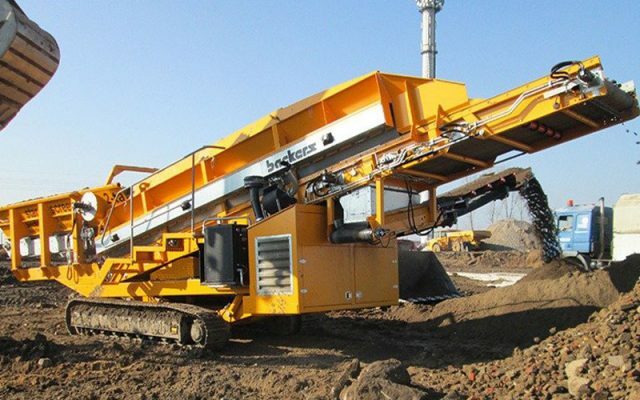 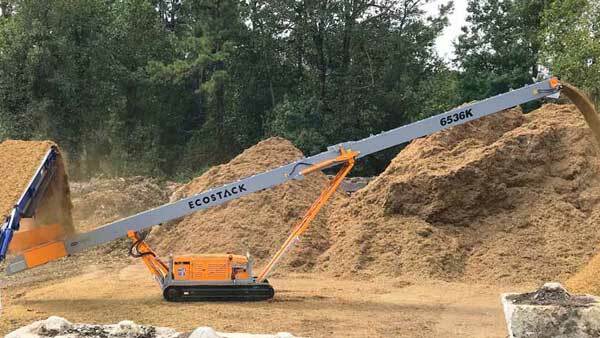 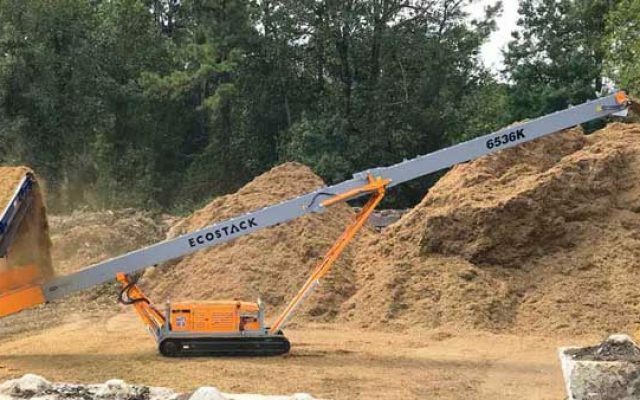 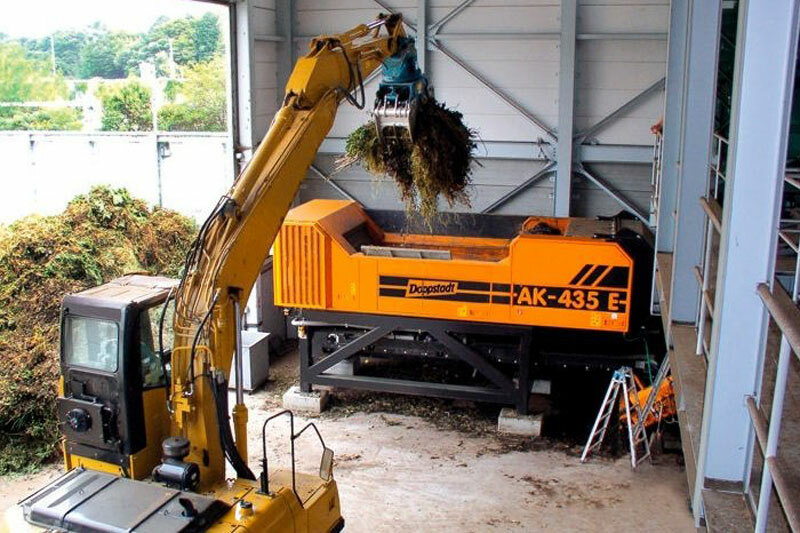 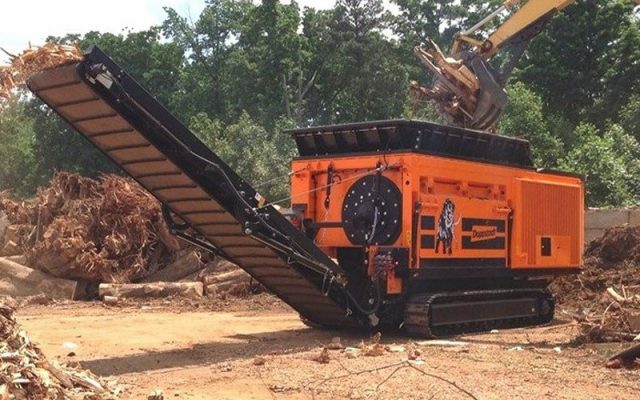 Available in portable or stationary-electric configurations, all our wood waste processing equipment offerings can be employ in off-site contract operations, or in permanent higher volume systems or yards. 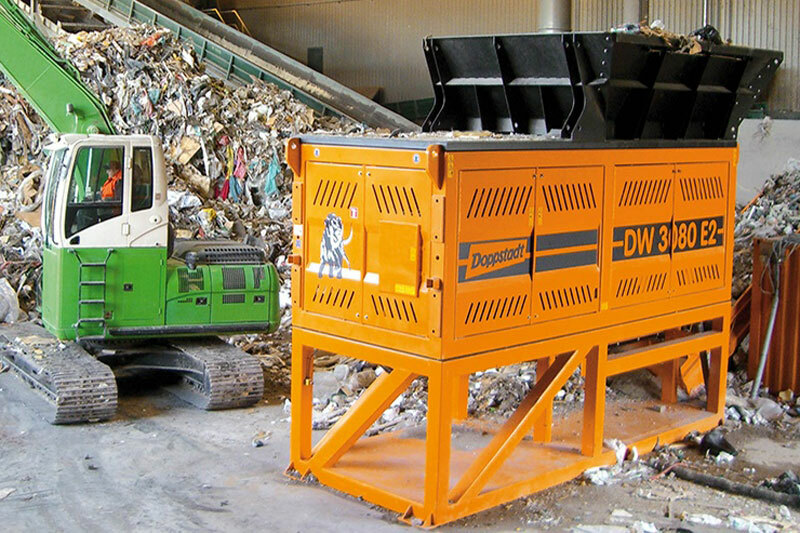 Our Ecoverse branded line of conveyors can be easily integrated to provide material handling as well.